On Friday 25th September the Interact Club organised a coffee morning in aid of local palliative nurses around Evesham. It was a very successful and we raised a total of £225! 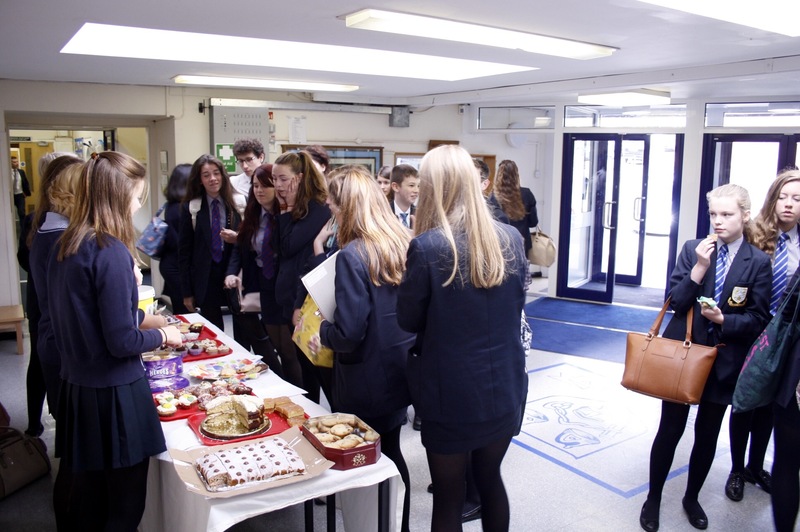 Thank you to everyone who contributed by bringing cakes into school or purchasing cakes during the morning.